Typically referred to as a “shared drive”, network storage typically employs the NFS (Network File System) or SMB (Server Message Block) protocol allowing files to be easily shared between a server or NAS and a client device such as a desktop PC. 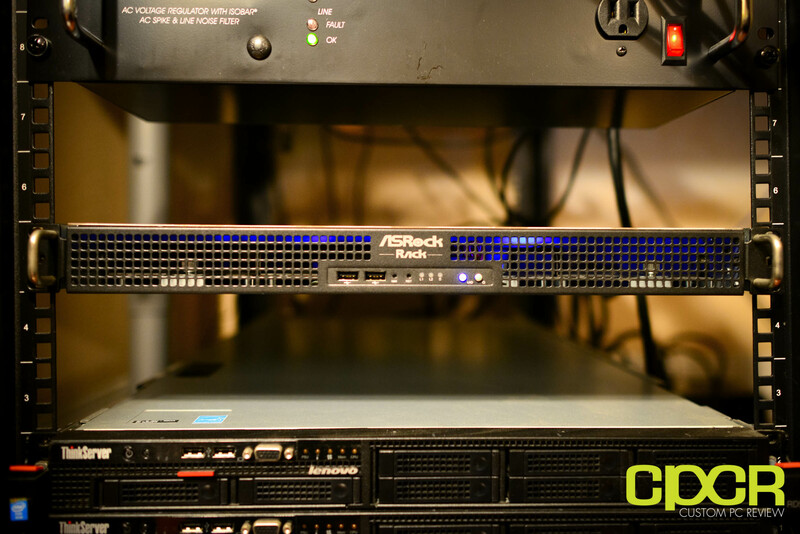 Those who opt for a home server can easily install the excellent FreeNAS operating system which can serve as network storage or those with a NAS system will have this functionality built-in. If you’ve ever run into the issue of trying to share multi-gigabyte files over the internet, or simply want access to your network storage drive while on the go, setting up a file server is also one of the most common uses of a server or NAS. File servers are typically setup using either FTP/SFTP (File Transfer Protocol/Secure File Transfer Protocol) or WebDAV (World Wide Web Distributed Authoring and Versioning) protocol. Backups have become vital as we furiously charge towards the digital era however, something as common as a drive crash can easily destroy years worth of data such as important documents, pictures, videos, and more. As a result, having a backup server with free software such as Bacula for example to backup every system or having something to backup important documents is quickly becoming one of the most common uses of servers and NAS systems. In line with backups is also personal clouds which allow real time backing up of files into a personal cloud which can be hosted on a home server or NAS. By using free software such as OwnCloud, this is an easy way to have continuously synced backup protection for important files without having to pay monthly fees for a paid cloud service such as Dropbox, Box or Google Drive. With the surge in the popularity of IP cameras, setting up a DIY home security system is easier than ever and while many camera manufacturers would prefer you sign up for their cloud services, those who either don’t want to pay for a cloud service or feel more comfortable with their surveillance footage on a personally owned system typically turn to a home server or NAS to serve double duty as a surveillance system server. For information about setting up a surveillance system on a NAS, here’s how we set up a surveillance server using Synology’s Surveillance Station. Another common use of a home server or NAS is using it as a media server. As servers and NAS systems typically have a lot of onboard storage, this is the perfect place to store movies, music, TV shows, etc. for watching on client devices such as computers, TV sticks, tablets, and others. The most common media and entertainment systems to install on a server or NAS is Kodi or Plex. These two softwares will allow easy organization of files already on the server or NAS’s shared folders and automatically download information about the content such as album/movie covers, descriptions, etc.